Website - searchable list of current postings (above) - which can be viewed by anyone visiting the website. Public Communication (RSA ListServ) - which goes to members only. NOTE: Posting on the website will not send out on the ListServ and sending on ListServ will not post position on the website, but you can do BOTH. 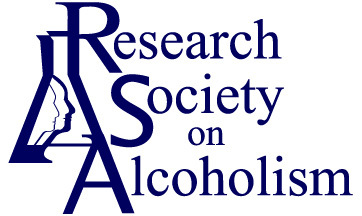 RSA ListServ: If you would like your posting sent out via RSA Public Communication, send the write-up in a Word document (no PDFs), maximum word count of 550, to Debby Sharp at debbyrsa@sbcglobal.net. Do not include graphics or logos, only simple text. Be sure to include contact information and any applicable links. Posts will be sent only once and are usually sent within 10 days.